What Chemical Peel Is Best For Dry, Red, Sensitive Skin? 40% lactic acid along with soothing green tea and an exfoliating accelerator solution is best for skin type #9. A chemical peel using these ingredients will encourage cellular repair while smoothing away dryness to reveal firmer skin with fewer lines and wrinkles. What exactly is a chemical peel? A chemical peel involves applying a solution (acid) to skin of the face to remove and exfoliate the outer layers of skin so that a clearer, more evenly pigmented, glowing layer of skin can appear. The new, regenerated skin is usually smoother with fewer visible pores and fine lines than the old skin. It is also beneficial for the stimulation of fibroblasts and creating new collagen. The new skin also is temporarily more sensitive to the sun, so daily use of sunscreen is a must. Depending on the type of peel, they are often repeated every 1-6 weeks to achieve the desired results. Immediately after the peel: the skin will be a little pink and the skin will appear slightly shiny. The first two days after the peel: the skin will be only slightly pink and the skin will start to feel tight. Days 4-6 after the peel: the skin will be dry, flaking and/or peeling. Day 7 and beyond: the skin has a fresh, smoother and more vibrant look! You’ll love the results! NOTE: If you want most of the dryness and flaking/peeling to occur on the weekend, then getting the peel done on a Wednesday is advised. If you want most of the dryness and flaking/peeling to occur during the week, then getting the peel done on a Friday or Saturday is recommended. 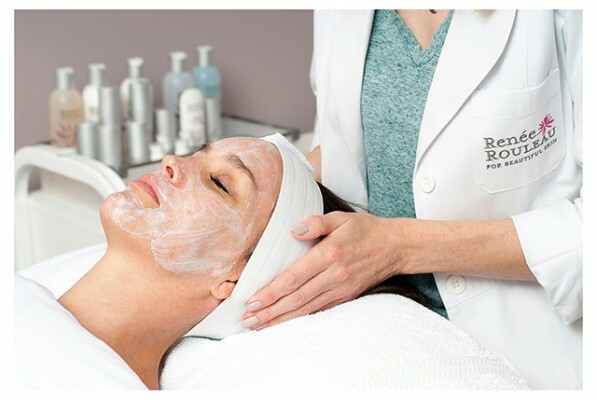 At the time of your appointment, your esthetician will inform you of everything you need to know—especially how to care for your skin post-peel. From day one of starting my esthetics career back in the late 1980s, I learned how every skin is unique and the standard dry, normal and oily way of classifying skin was simply too generic for the clients I worked with. What dry, normal and oily represents is how little or how much oil your skin produces, and while this is important for determining how light or heavy a moisturizer needs to be, it doesn’t look at other important factors that are important to a person. 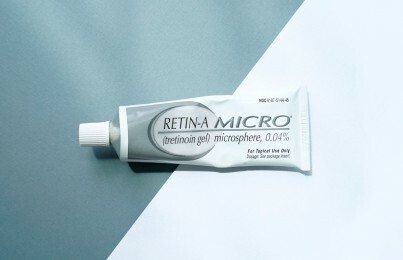 These include brown spots or patches, redness, sensitivity, lack of a glow from poor circulation, all the various types of breakouts (cystic, pustular, papular)—and the list of concerns go on and on. I believe there are nine different types of skin and it amazes me to this day that skin care companies can say their line is “suitable for all skin types” when all skins clearly have different needs. If you’re truly looking for results, it’s imperative that you understand your type of skin and treat it accordingly. If you are someone who wants clearer and smoother skin and have most ALL of these symptoms, then you are a skin type #9. If you have only some of these, but not all then you may be another skin type. Look at our nine skin types to find the perfect match for you. Dry, red, sensitive skin with visible lines and wrinkles requires a high concentration of barrier-repair, lipid-rich natural oils and comforting botanicals to soothe and strengthen the skin from inside out. White Tea, Magnesium Ascorbyl Phosphate (the no-sting form of Vitamin C) and bioactive Peptides provide comforting anti-aging nourishment to reveal smooth and calm skin with less visible redness. The result? Beautiful skin by Renée Rouleau. What’s The Best Moisturizer For Dry, Flaky Skin? Need expert advice from a licensed esthetician? Schedule a virtual consultation to get customized advice in person, over the phone or online via Skype or FaceTime.For more expert advice check out the blog. Also sign up for our skin tip e-newsletter, follow Renée Rouleau on Twitter and Instagram and join the discussion on our Facebook page. You’ll be your own skin care expert in no time. 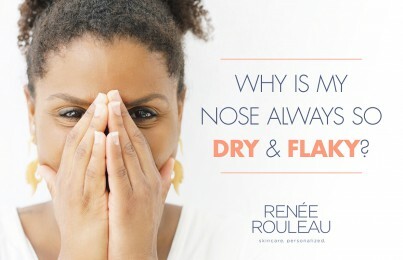 Get the #ReneeRouleauGlow!